When you are suffering from minor cold and fever, the doctor’s advice and prescribed medicines work well for you. However, think about those, who are themselves or have relatives suffering from some fatal diseases? Are medicines the only way to ensure quick recovery? When people are suffering from serious and prolonged illness, they tend to get disheartened. They lose their inner strength and hope. And this retards their recovery. Again, it has been scientifically proven that the rate at which patients recover from such health conditions, primarily depends on their mental state and willingness.The more they are optimistic about their recovery, the faster they get healed. In fact, there have been cases where people regain their complete mental and physical well-being from lethal health conditions, just because they had that sheer determination and strong hopes. Now, not everyone is born with such high levels of confidence and optimism. So, what can be the next alternative for them? Definitely, there are means to instill the same within the sufferers. And, who do you think can help patients acquire such vital attributes that are mandatory for their betterment and welfare? Certainly, they are the doctors who are working with a team of other health care professionals, who can together re-establish the lost hope and faith within suffering patients. 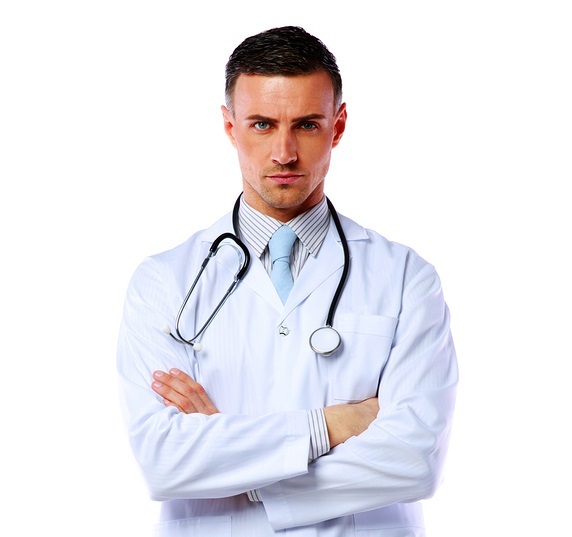 The medical profession is assumed to be one of the most noble professions. They are said to gift people with second lives on earth. However, the greatness of this profession not only depends on their scientific expertise and magical hands of healing. 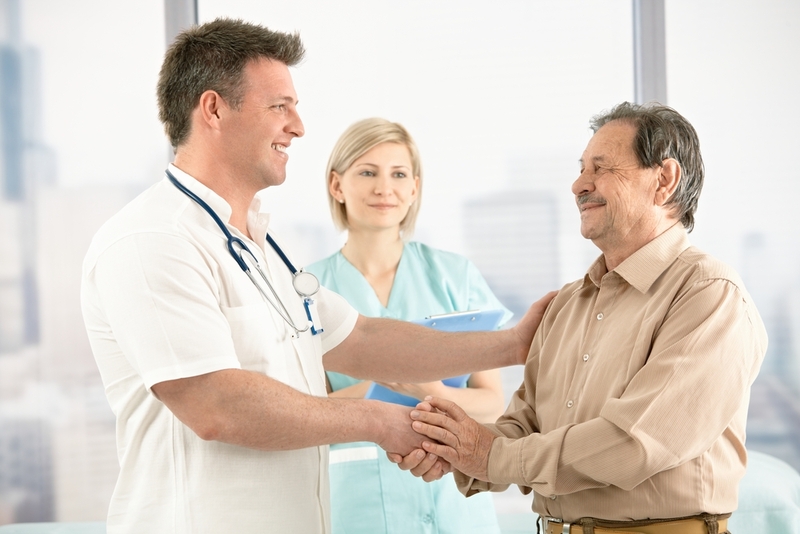 It equally depends on the patient’s “feel factor.” The more confidence and emotional stability, the patient can experience under any doctor’s supervision, the quicker is the recovery. And thereby, greater is the “Nobility” of this profession. Patience does not only imply consistent trials until desired results are achieved. Rather, it includes wider aspects. 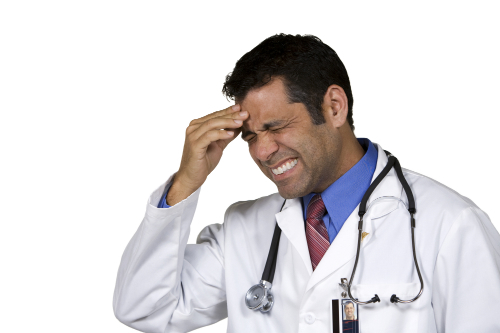 Physicians, by virtue of their knowledge can very well anticipate causes and severity of any physical disorder. However, the patients and their kin will definitely not know the same. Extreme anxiety may lead them to throw some irrelevant questions on doctors. They may also be very repetitive in their queries. It is here that many professionals get annoyed and lose patience. They may behave inappropriately with suffering people who are already under distress. This gets very disappointing for the sick ones and may even work as a hurdle in the treatment process. Therefore, doctors who are in this habit need to curb it out from their system as soon as possible to enhance their own professional responsibilities. Every single day of our professional lives is different. Some are rewarding while others are distressing. Now, precisely talking about this profession, criticisms and appreciations come together. 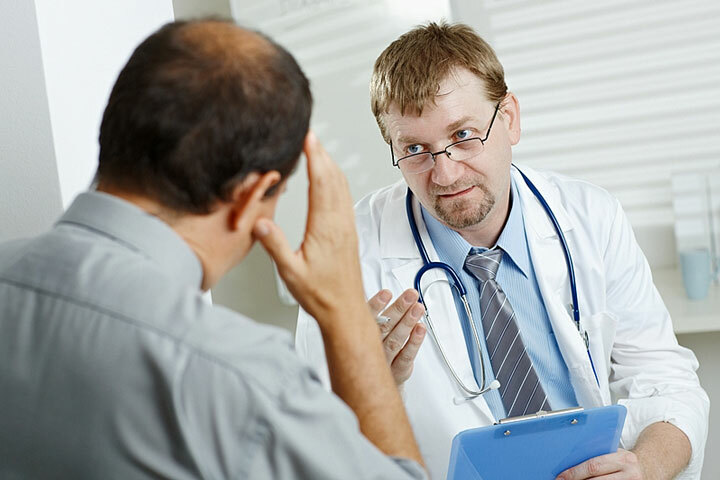 It may so happen, that while dealing with some critical cases, doctors may face some setbacks in the treatment process. For instance, the patient may not respond in the desired manner to some particular therapy process. The situation may get all the more critical or worse. It may even lead to some other complexities. Whatsoever, health care givers do face a lot of negative criticism in these cases. It is unfortunate that here these professionals need to shoulder the entire mishap. Providing excuses, no matter how genuine they are, needs to be avoided. These professionals are expected to overlook their own distressing conditions and sympathize with the patient’s family. Every job role has its own share of challenges and rewards. And again, things are slightly more prominent when it comes to the medical profession. Any new case that they come across, needs to be dealt with a unique approach, and have different risk factors associated. Thus, this makes it very challenging. Therefore, it becomes very essential that these professionals have full faith on their own skills and knowledge. As they lead a team of other professionals, their confidence has an equal impact on other teammates as well. 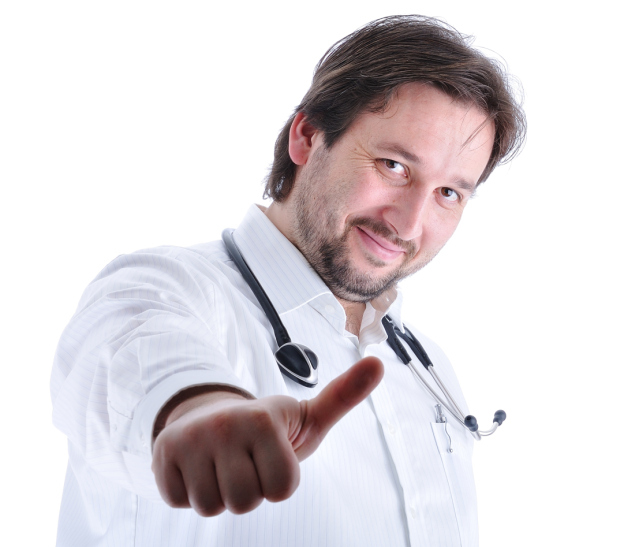 Again, a person who appears to be more confident appears to be highly reliable from the patient’s point of view. Therefore, believing in one’s own self and motivating others towards the same is another prime skill that doctors are expected to have. When you are into the health care profession, it becomes extremely important that you treat all patients with equal eyes and show no discrimination on any personal considerations. There are various bad habits that lead to serious health issues. You, as a physician may perhaps be completely against such deteriorating practices. However, you cannot display your dislike every now and then. You can advise patients to restrain; however, you cannot term them as guilty. Great communication skills are important for every profession, and so it is for this. Be it describing medication dosage to patients or surgical procedures to teammates, excellent communication is of prime importance. It is very essential to mention here that, while dealing with complex scenarios, doctors may need to explain both pros and cons of certain treatment procedures to patients and their family. Here, they will need to discuss situations aptly without concealing any information. However, it must be kept in mind that while they are on their way to present information with utmost clarity, their words do not shatter the patient’s confidence and desire to go through difficult procedures and gradually recover. Landing a promising career in the healthcare profession is not everybody’s cup of tea. It requires exceptional caliber and knowledge. Besides scientific knowhow, interpersonal skills also play some crucial role on the job front. While you have successfully completed your formal education in the relevant field, do not hesitate to walk some extra miles. The above-mentioned are few of the skills that are essential for this job profile. Work to inculcate them in you and be sure of having winning experiences in your professional life.